- Rhombus crystal beads are our new design. 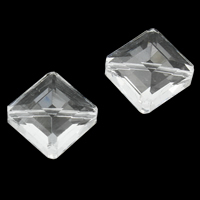 These crystal rhombus beads are nice for jewelry making especially for the necklace and bracelet. 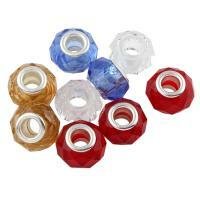 These shining rhombus crystal beads are with miracle color plated. Welcome to check and order some you like. 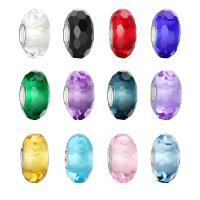 More other crystal beads are also available on Gets.com.